We would like to introduce our new Headmaster, Mr. David Mindorff. David is in his second year at our school, having worked for one year with us as Head of Secondary. 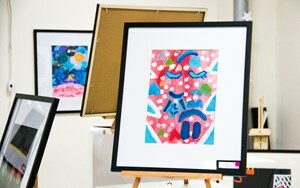 David is taking over from Eric Larson who has assumed the role of Principal at an international school in Latvia. David holds a Master of Science degree from the University of London, Wye College, a Bachelor of Education degree from the University of Ottawa and a Bachelor of Arts and Science degree from McMaster University. A career international educator, David has worked at Lyford Cay International School in the Bahamas, Branksome Hall in Toronto, The American School of Bucharest in Romania, The International School of Aberdeen in Scotland and the American School of Budapest in Hungary. 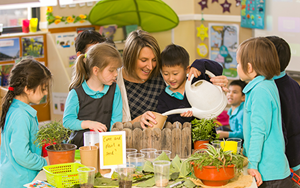 Committed to the ethos of the International Baccalaureate organization, David has held the post of Principal Examiner and Deputy Chief Examiner for biology. He is active as a workshop leader with a particular focus on the role of technology in education. 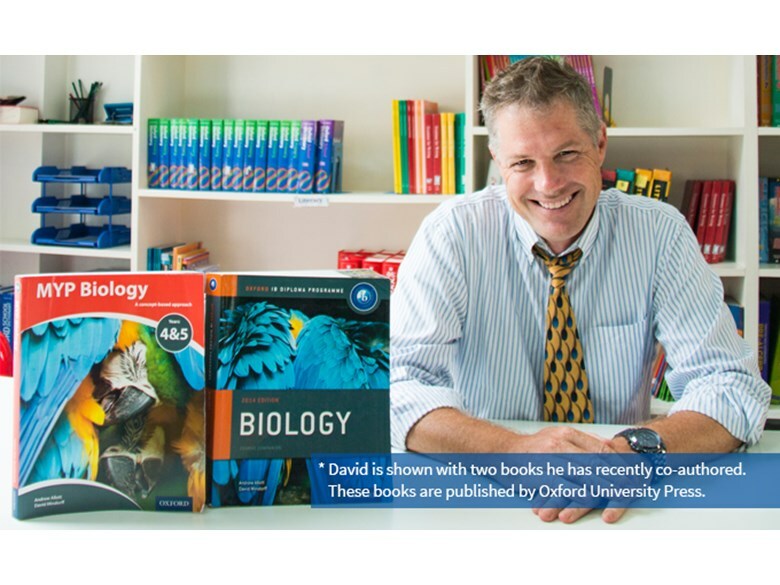 David’s most recent publication was an IB MYP Biology textbook through Oxford University Press. This is his seventh publication. "I am excited to be leading LIS at this point in its history. We grew by more than 20% over the summer. I think this is due to many factors. The flow of expatriates into the city seems to be increasing. 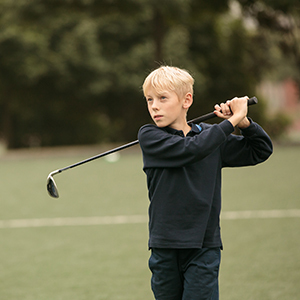 In my view, another factor is that our parents believe being a Nord Anglia Education school offers a lot of advantages to our students such as access to the NAE Global Campus. 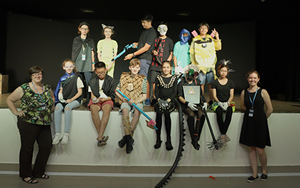 Two of our students participated in a summer programme sponsored by UNESCO and NAE at the United Nations in New York while a larger group participated in Julliard-NAE summer camps in Switzerland. 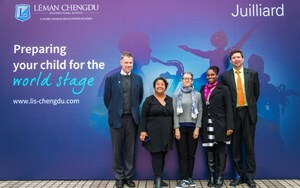 The music curriculum and contact with musicians organized for our school by Julliard is just one example of the premium programmes available to Nord Anglia students.